Electroencephalography (EEG) is the recording of electrical activity along the scalp produced by the firing of neurons within the brain. In clinical contexts, EEG refers to the recording of the brain’s spontaneous electrical activity over a short period of time, usually 20–40 minutes, as recorded from multiple electrodes placed on the scalp. Electromyography (EMG) is a technique for evaluating and recording the electrical activity produced by skeletal muscles. 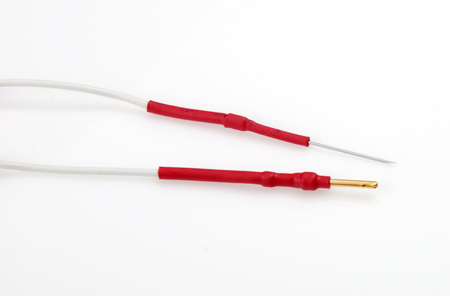 EMG is performed using an instrument called an electromyograph, to produce a record called an electromyogram. An electromyograph detects the electrical potential generated by muscle cells when these cells are electricaly or neurologically activated. The signals can be analyzed to detect medical abnormalities, activation level, recruitment order or to analyze the biomechanics of human or animal movement. 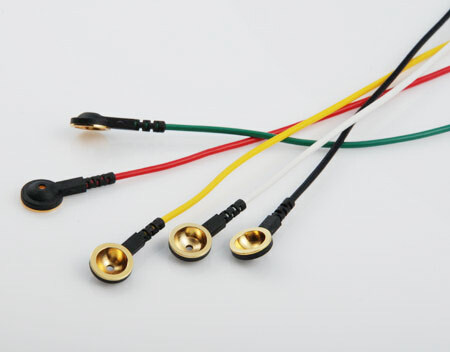 Welcome OEM/ODM your EEG/ EMG Cables and find your solution.